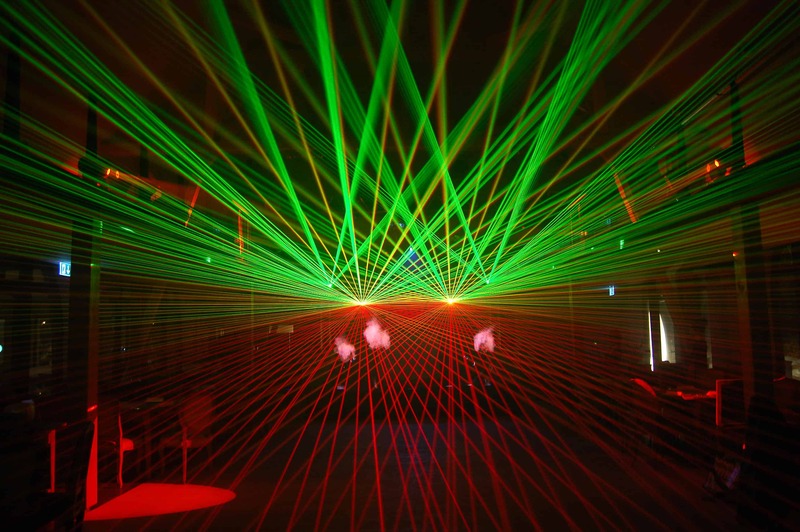 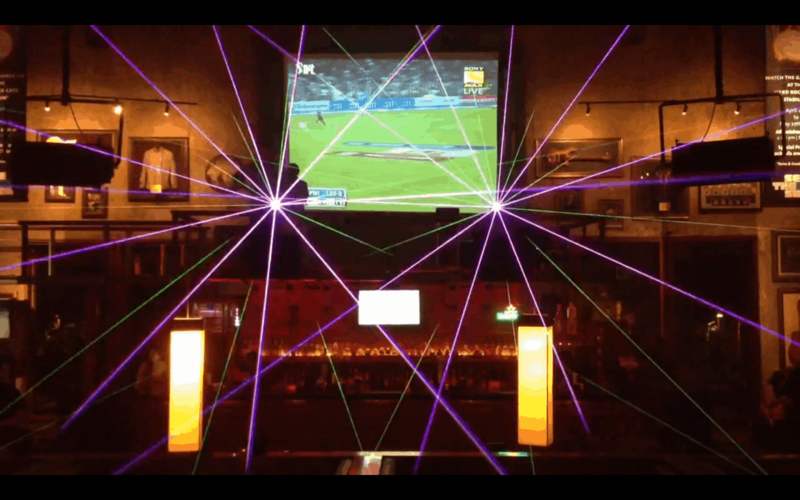 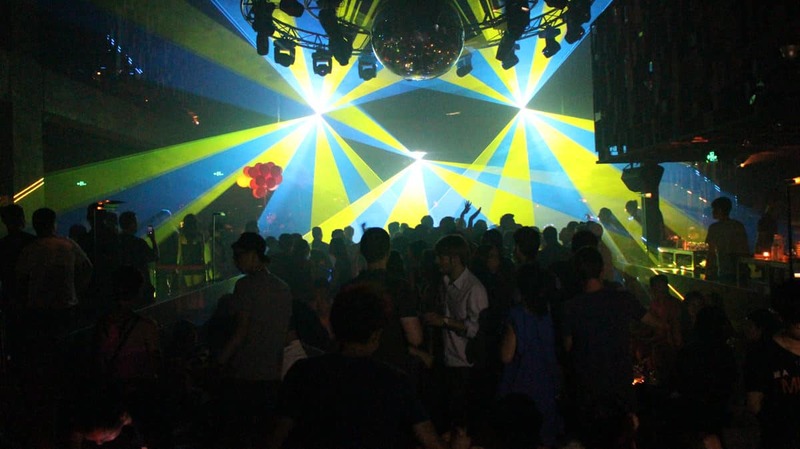 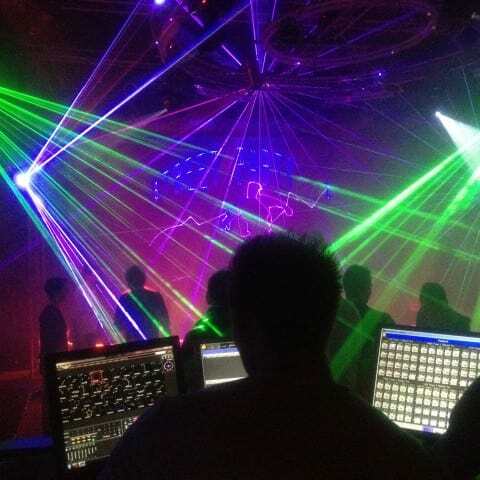 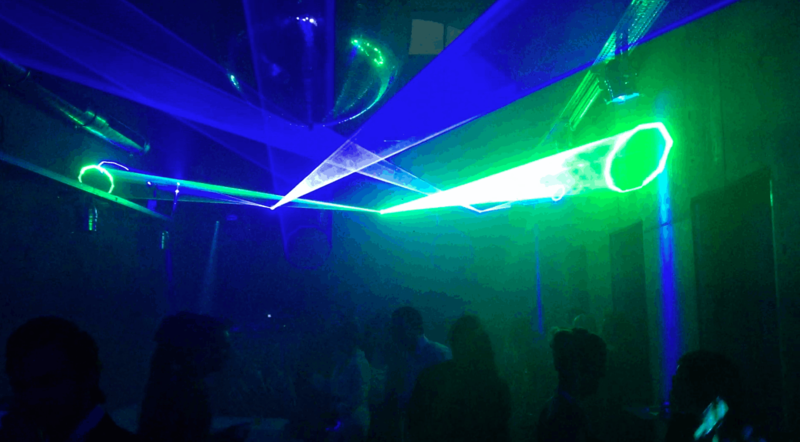 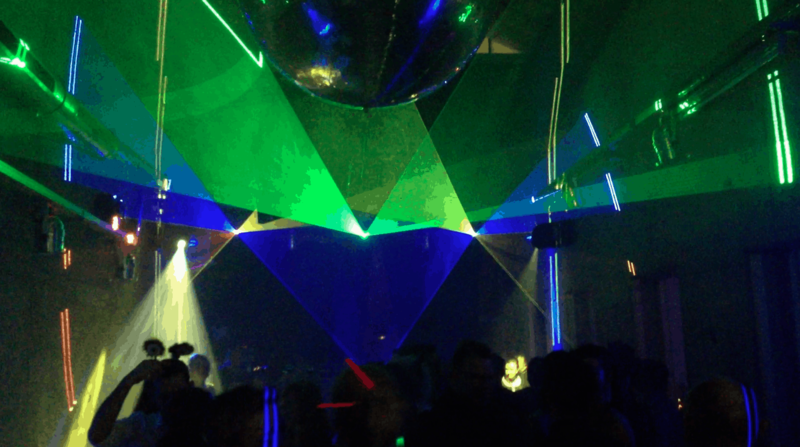 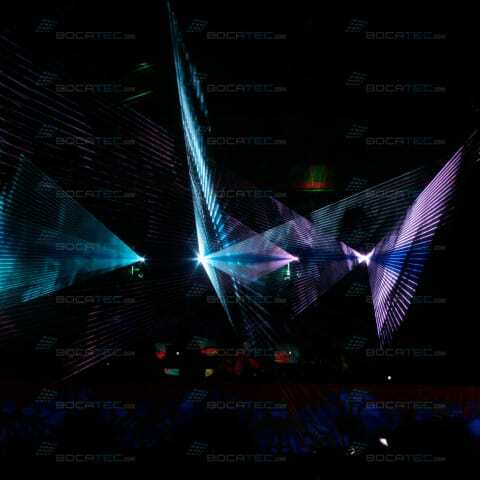 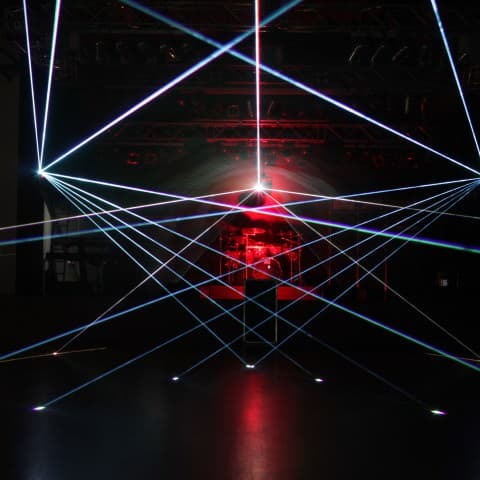 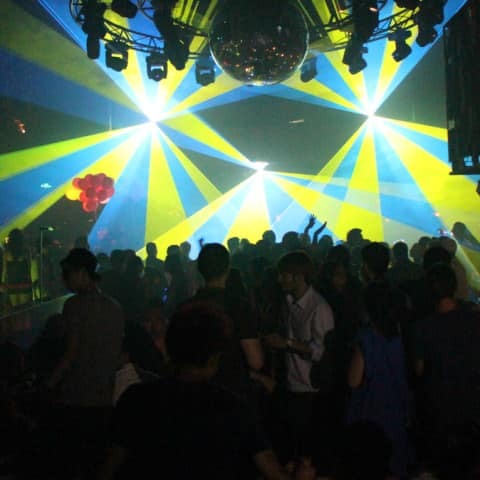 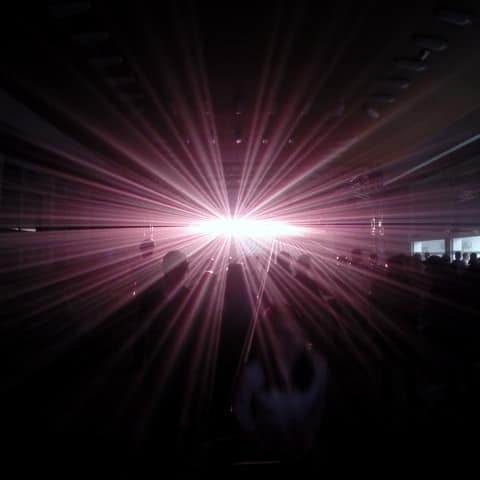 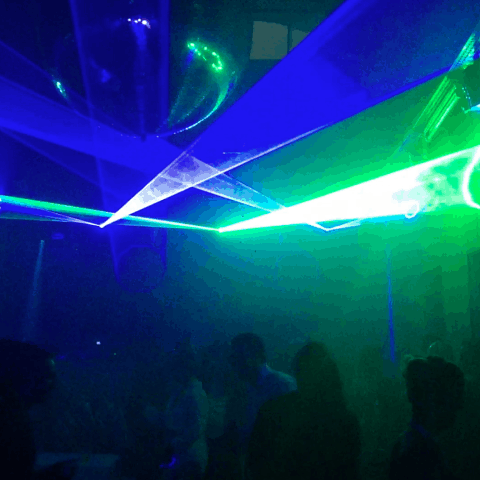 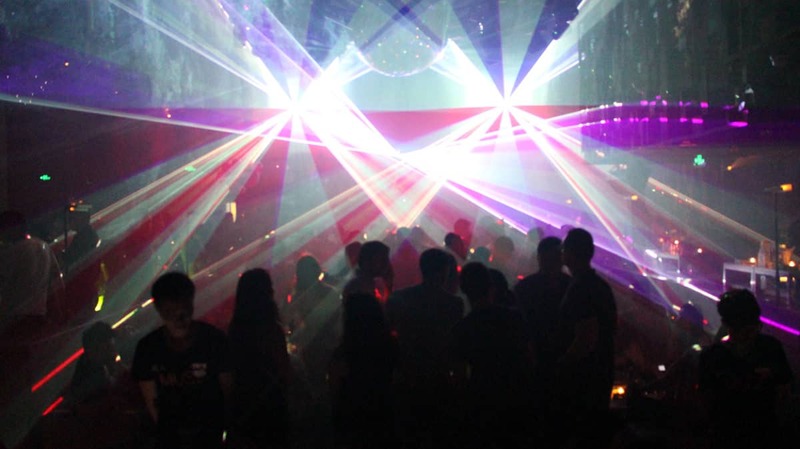 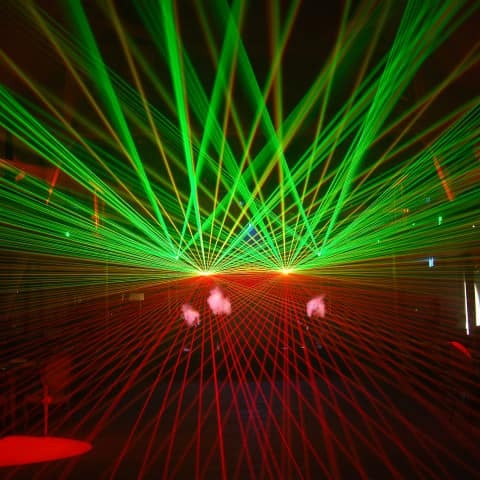 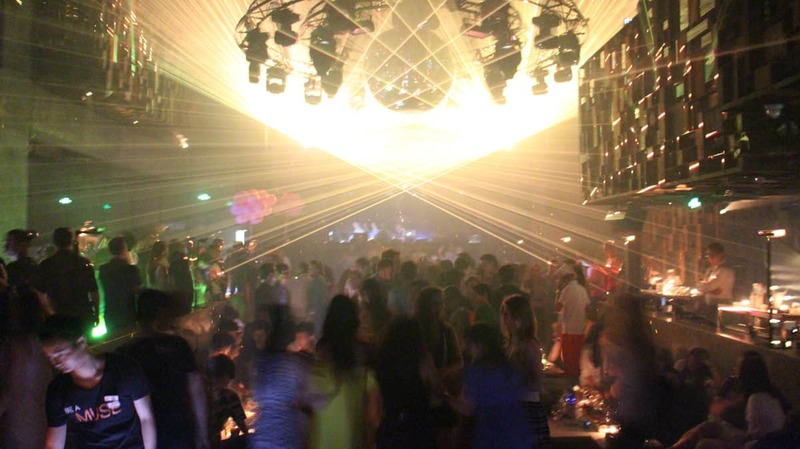 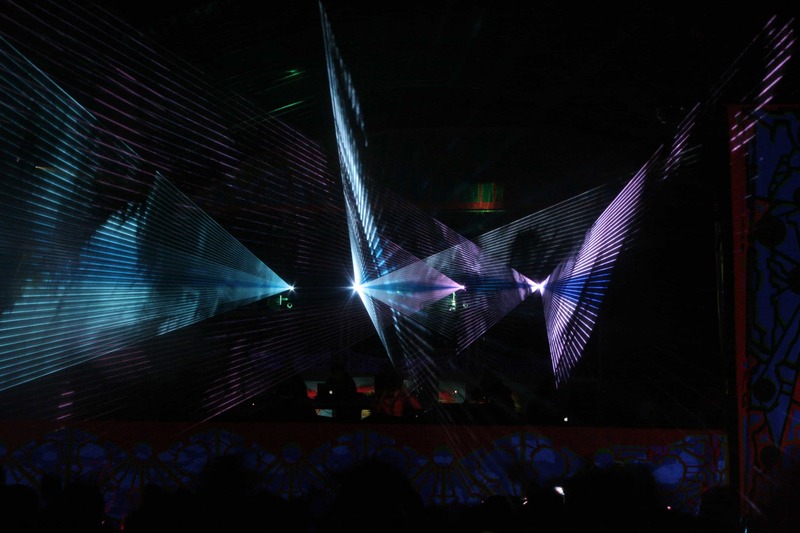 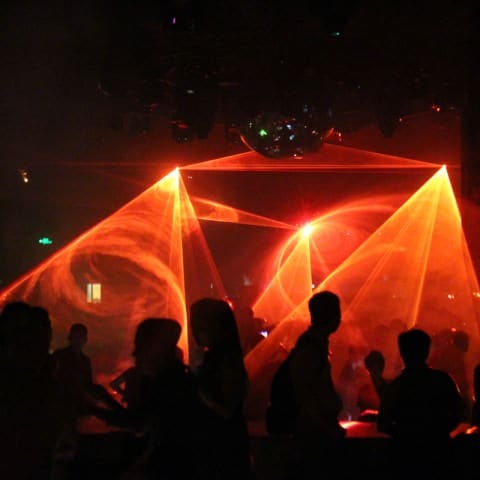 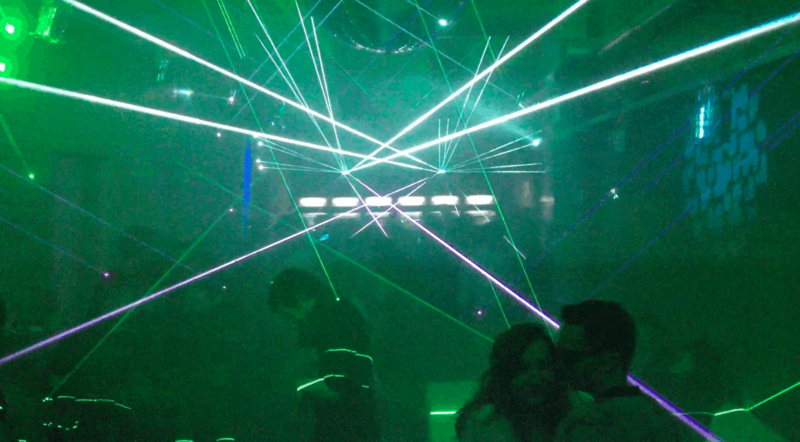 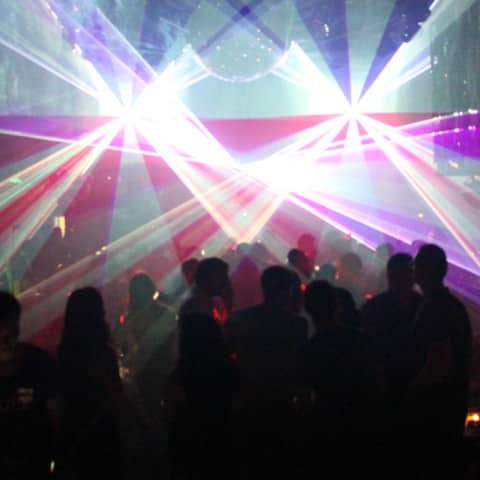 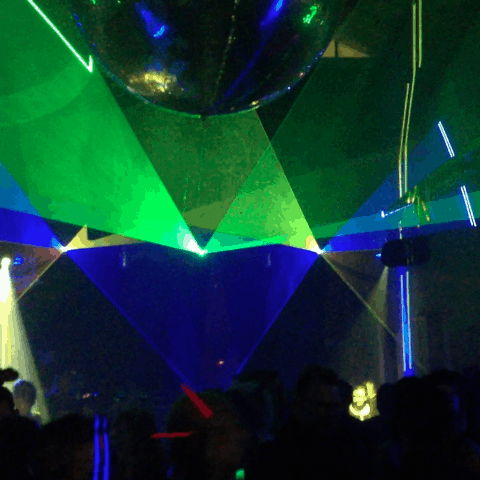 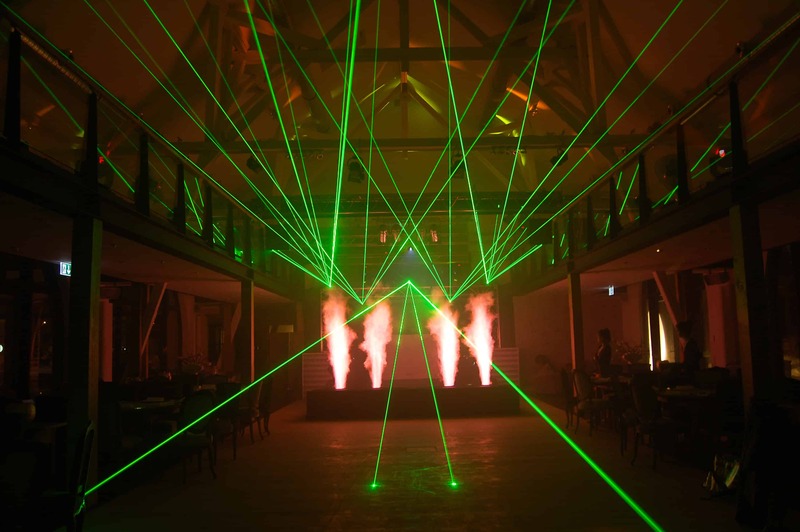 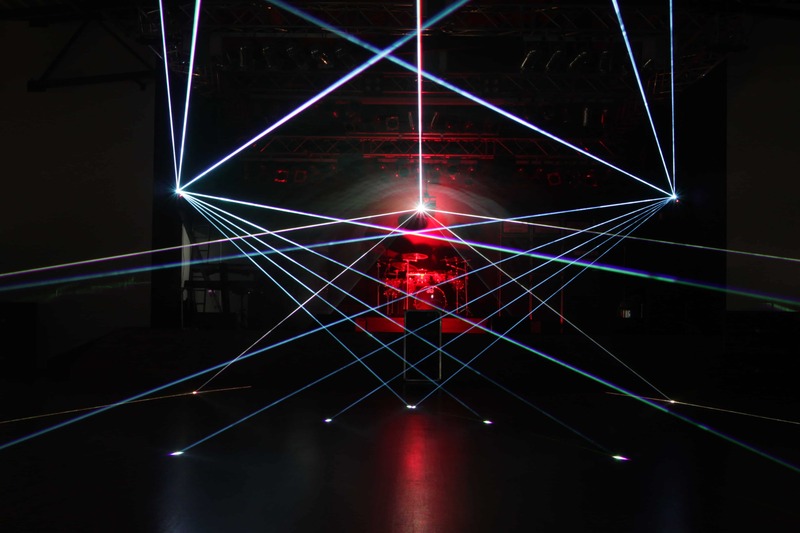 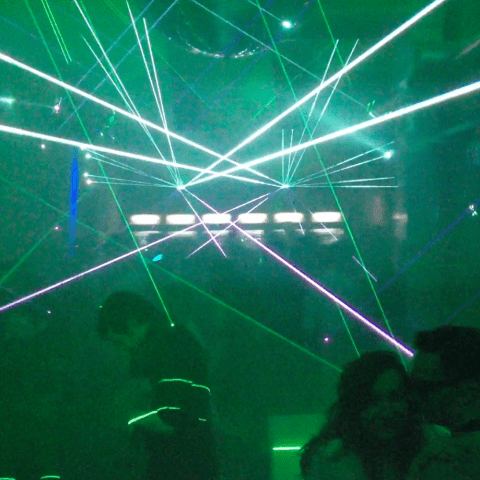 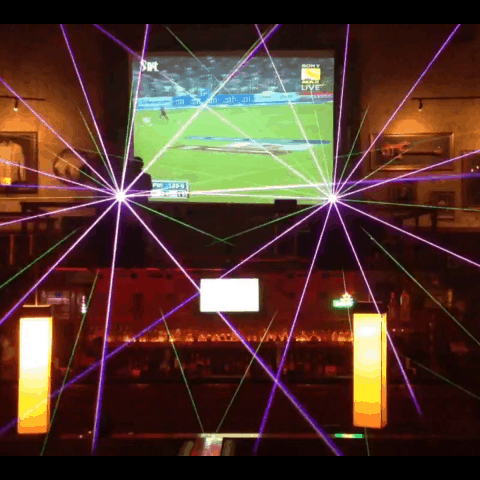 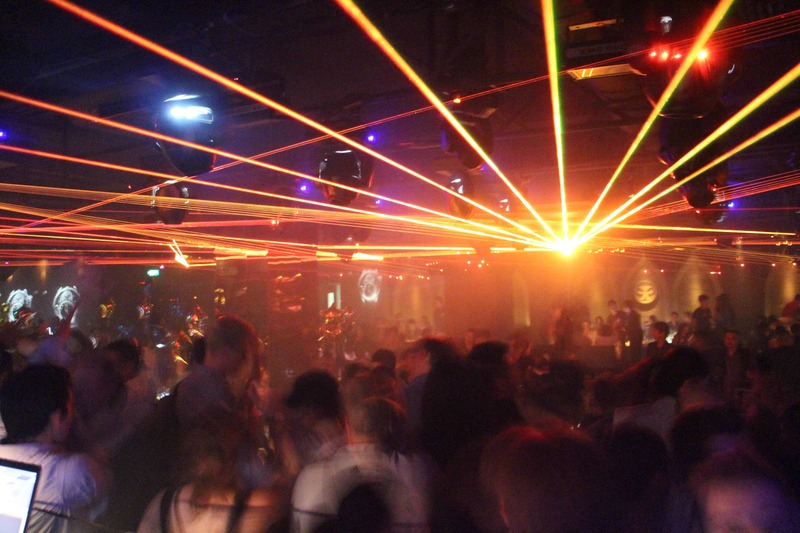 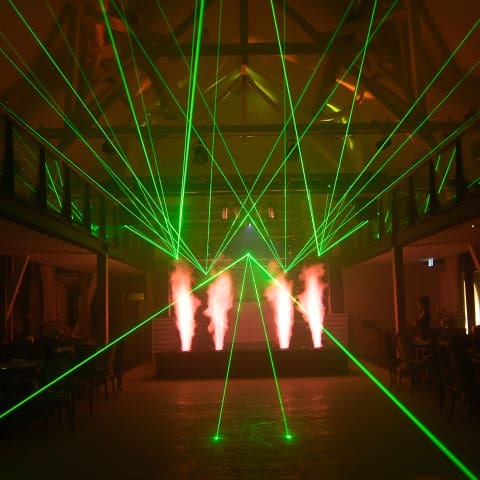 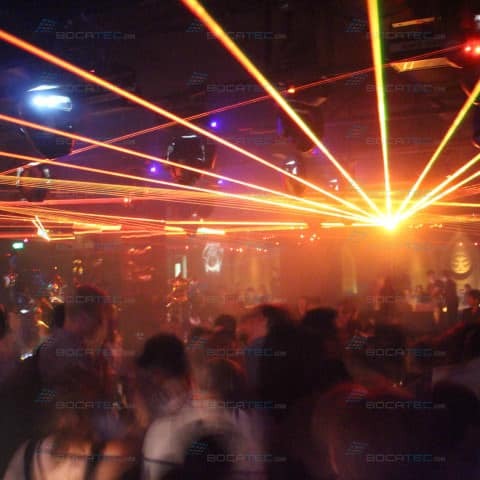 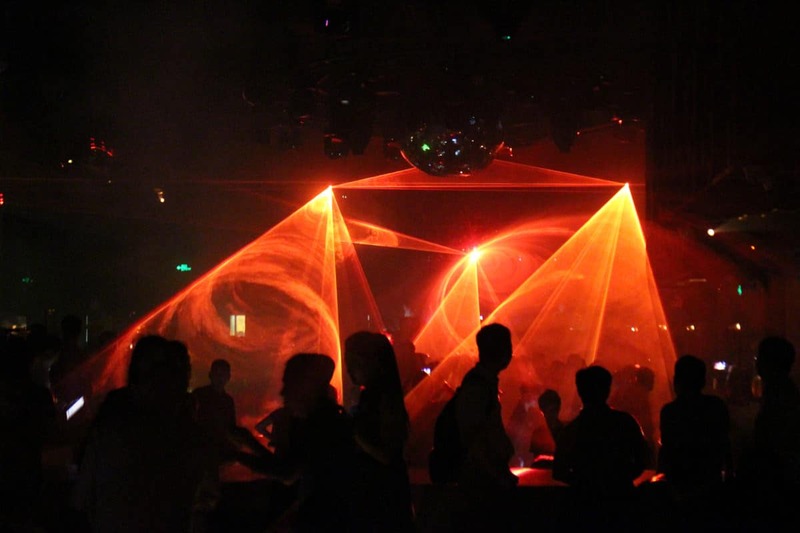 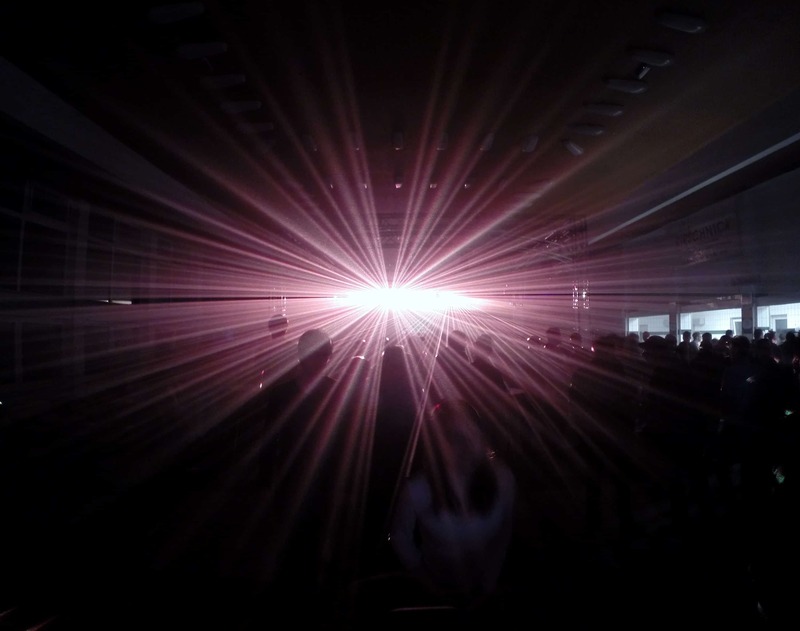 The hour of birth of the laser show technics dates back the 80ies clubbing times. 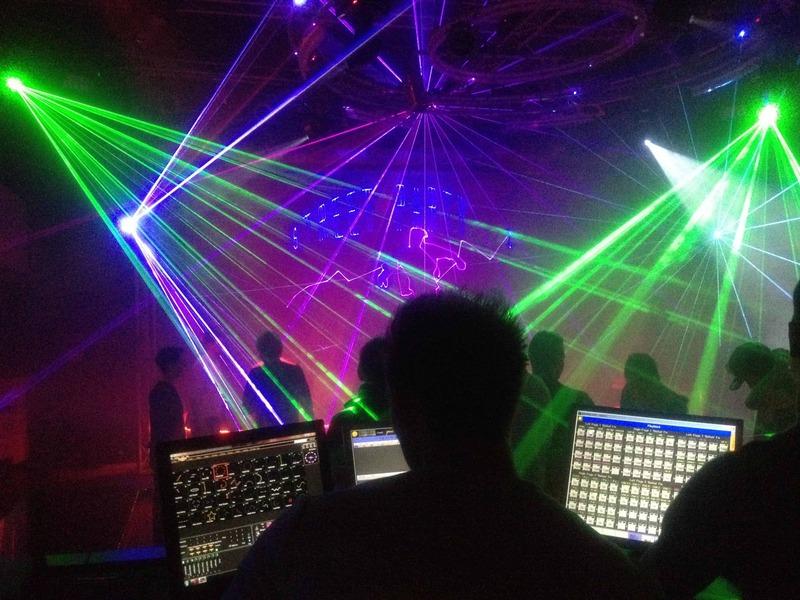 In the meantime the technics in the clubs and discos has fairly advanced. 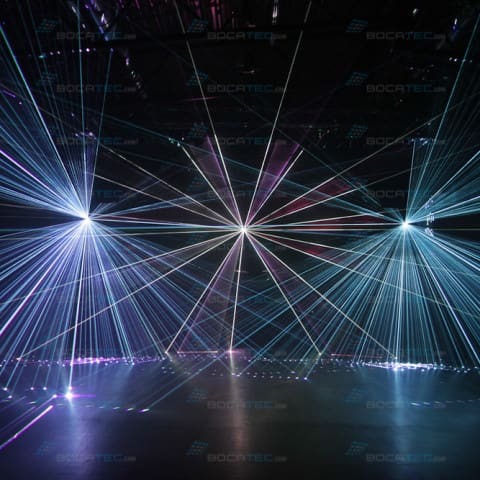 Today Bocatec installs the complete show equipment with all features in every location. 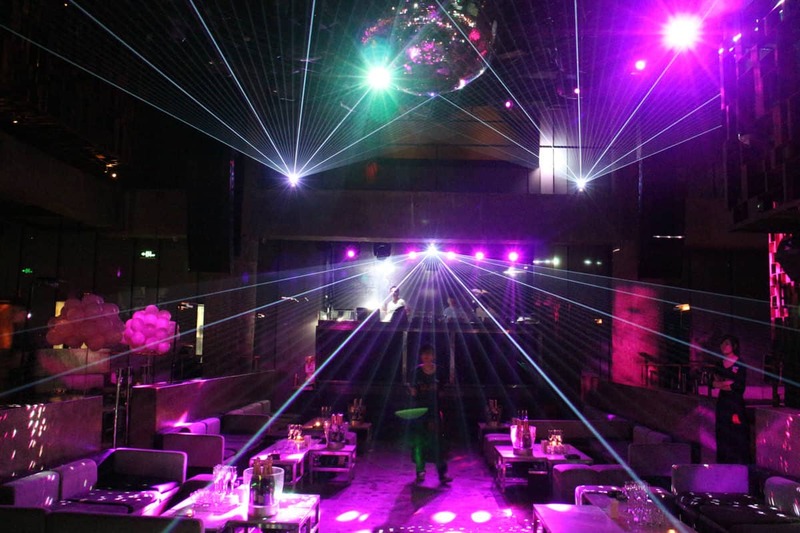 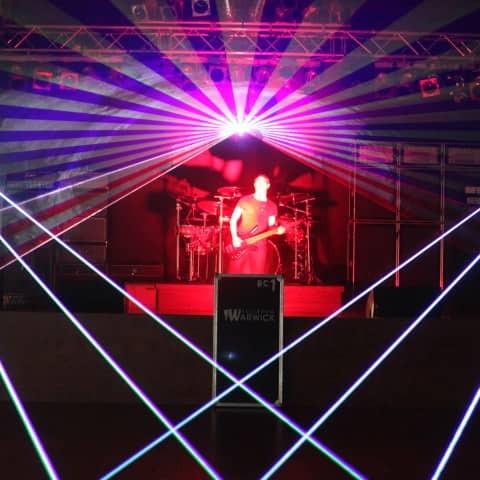 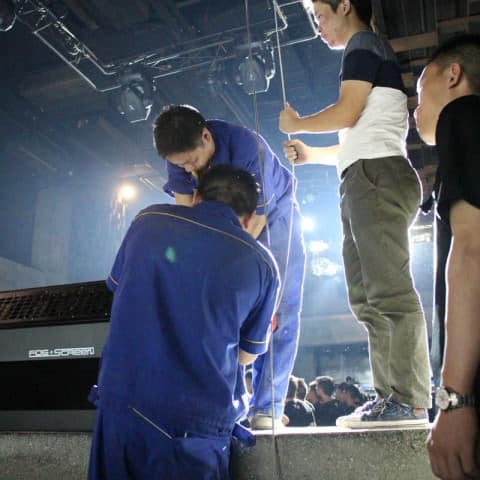 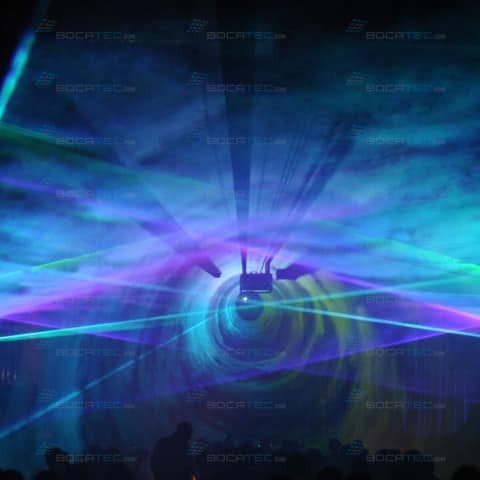 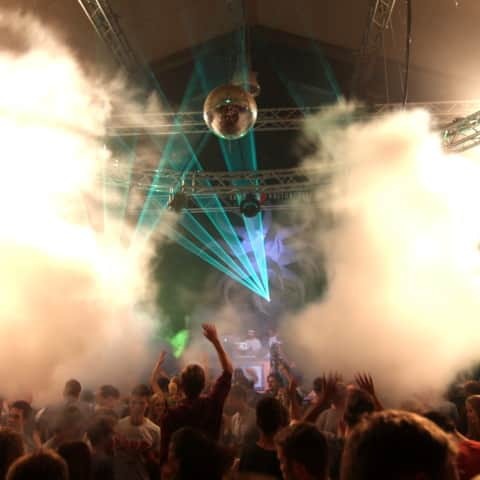 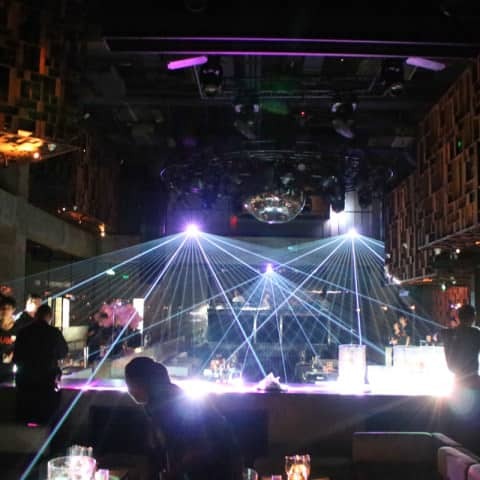 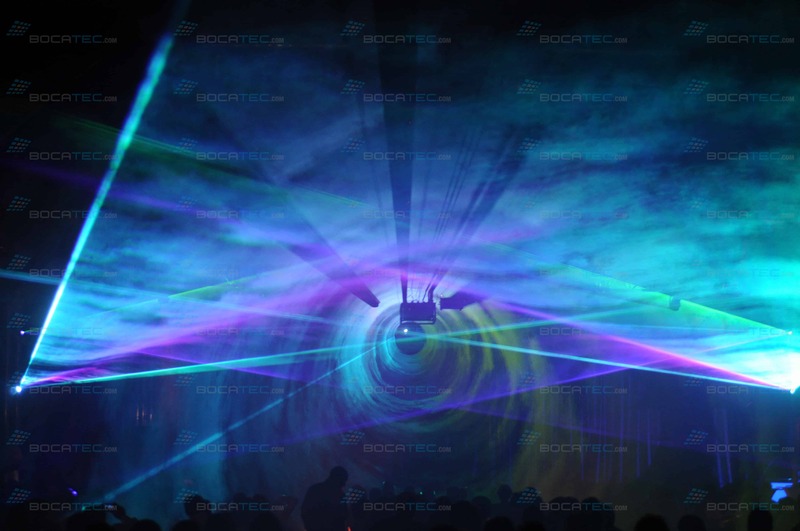 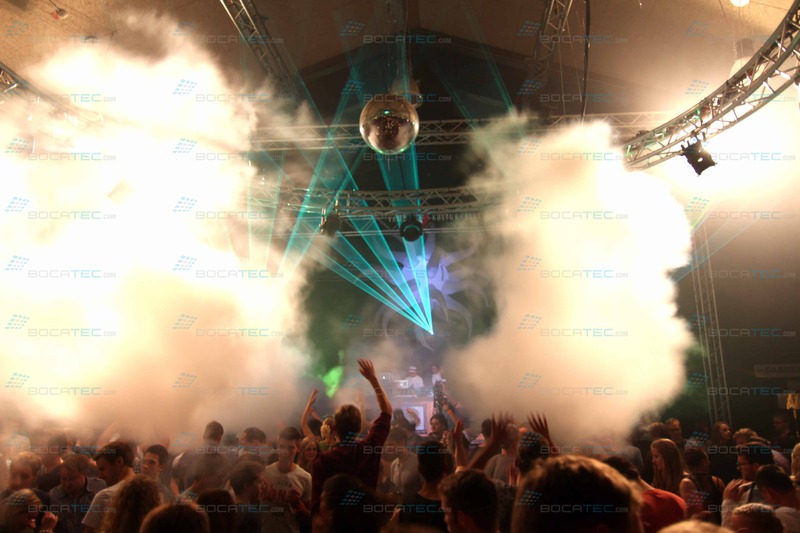 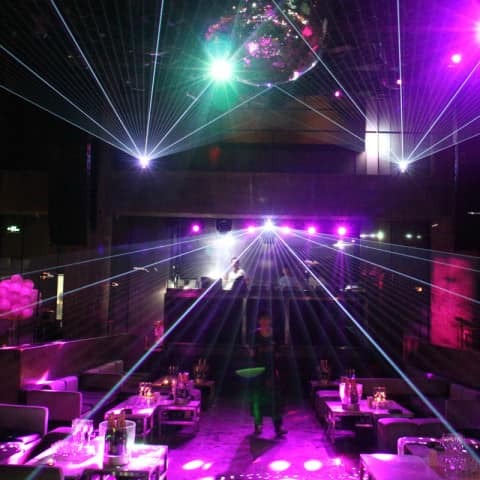 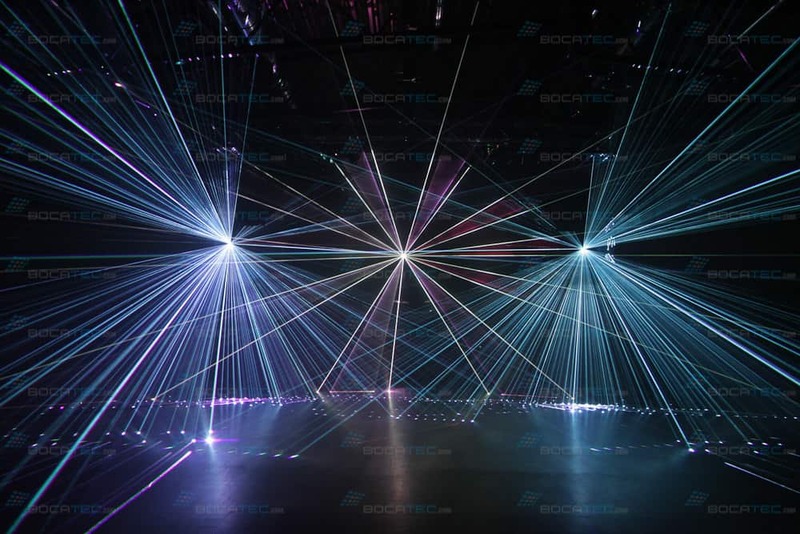 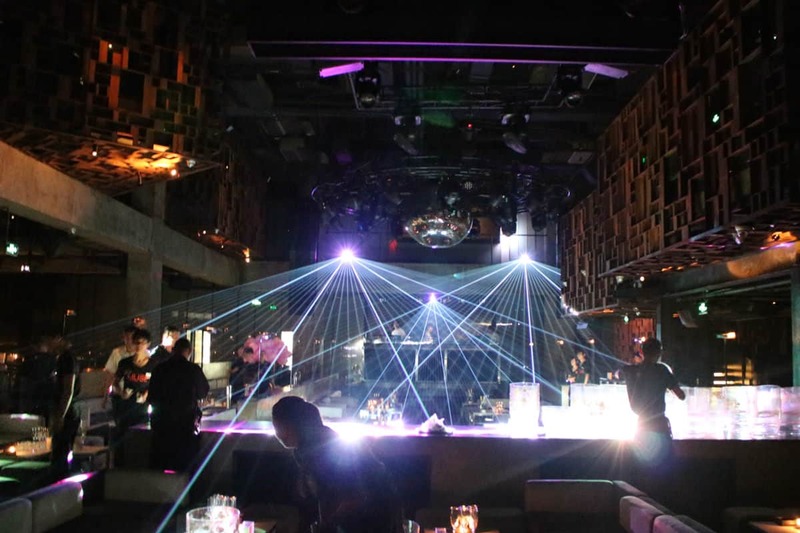 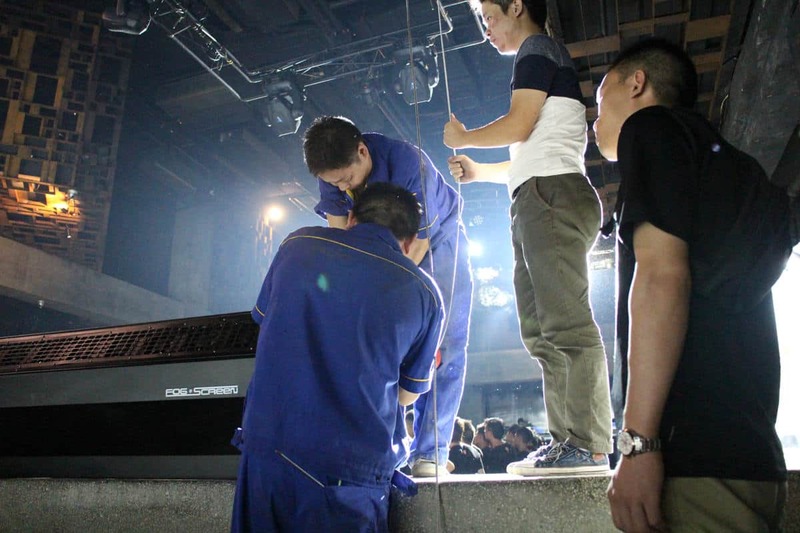 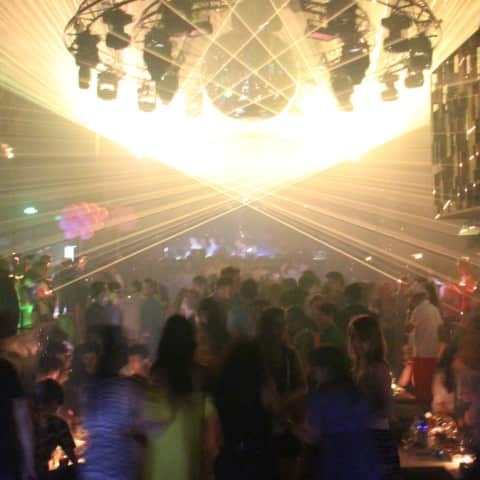 Bocatec offers the complete all-round carefree package – from show to music up to laser projectors, newest fog machines and on-site service. Variable projection technics and special effects make Bocatec the perfect partner. 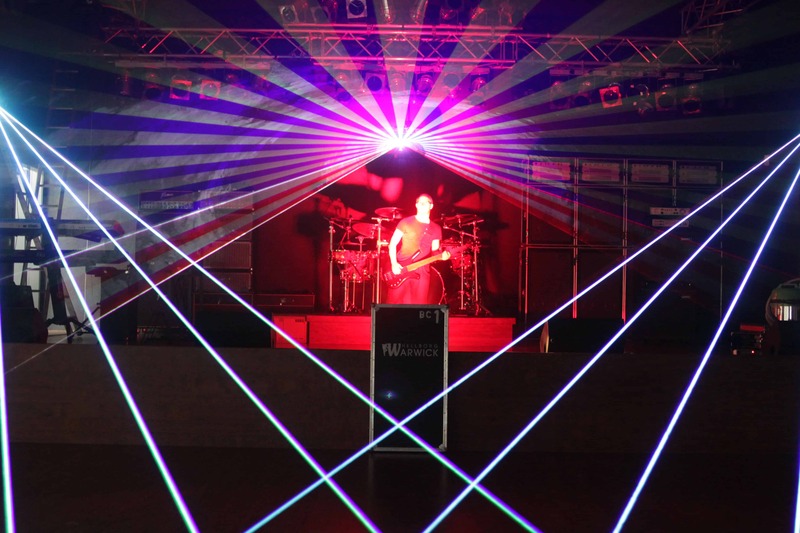 We consult and surprise you to rock your location!